"Listen, Micheal. I am so sorry. I wasn&apos;t feeling good." "That isn&apos;t what I came to talk to you about." "Oh, well still I&apos;m sorry." "I have to show you something," Michael says grabbing my arm and leading me to the locker room. "Just sit down. I have to show you something." I do as he says and sit down on one of the benches. Micheal sways a little and turns around. When he does so he has blue eyes instead of his hazel ones. His face is deformed making him look like a monster. 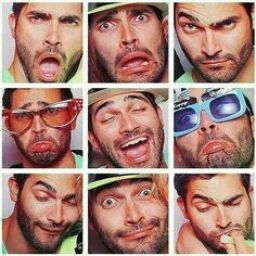 "Werewolf?" I ask slowly getting up. I don&apos;t say anything. I just give him this surprised expression. I don&apos;t trust him enough to tell him I&apos;m a werewolf, but he just told me he is a werecoyote. What do I say. "I- I don&apos;t know what to say. What is a werecoyote?" "Its basically a werewolf but instead of a wolf its a coyote." "Promise me something... Please don&apos;t say a word about this. If anyone figures out... I&apos;ll be a goner." "Well," I say. "Is that it?" "Not exactly. The first day of school I smelt to more of them." "No, they were werewolves. A boy and a girl. I want you to help me find them." I pause. "Um... 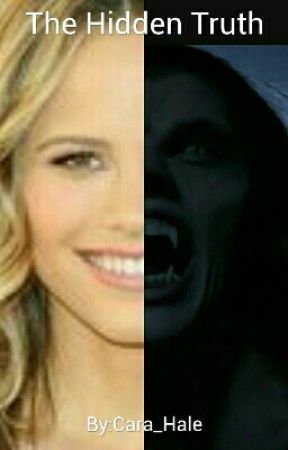 I have no clue how to find a werewolf, let alone two of them." I look at him for a while then finally agree leaving him in the locker room. I see Allison and we start to head to our locker to get our supplies for French. Since our family us French our parents are making us take the class. When were walking we see Stiles and Scott. Allison walks up to Scott and starts talking to him leaving me to talk with Stiles. "Yup," I say kind of annoyed that he didn&apos;t know me. "Its Abigail," I say giving him a threatening glare. Soon I notice Scott give me a look. It looked like he was trying to peice something together. Then I remember the night of the full moon. 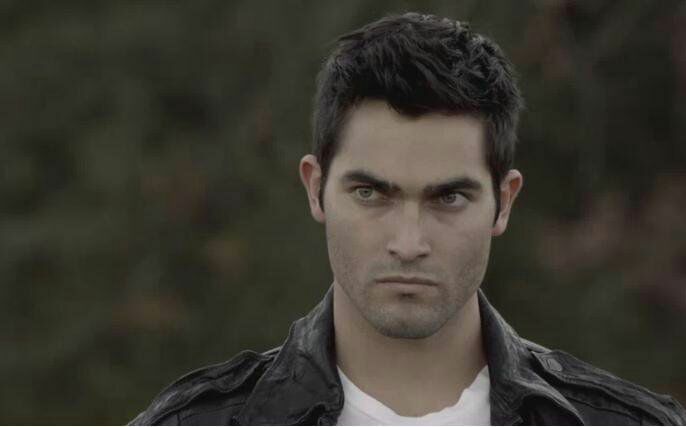 He was the other werewolf with Derek. Finally Allison and I go to our locker to get our things. The bell rings and the halls are now empty except for me and Allison. Allsion gets her locker open and just kind of stares. "Allison, is everything okay?" I ask with a worried expression on my face." "Yeah," her voice kind of trails off. My jacket," she says pulling out her black jacket from her locker. I notice its the one she wore to the party. "I left it at Lydia&apos;s party. Then somehow it ended up in my locker." "It was probably Lydia now can we get to class."